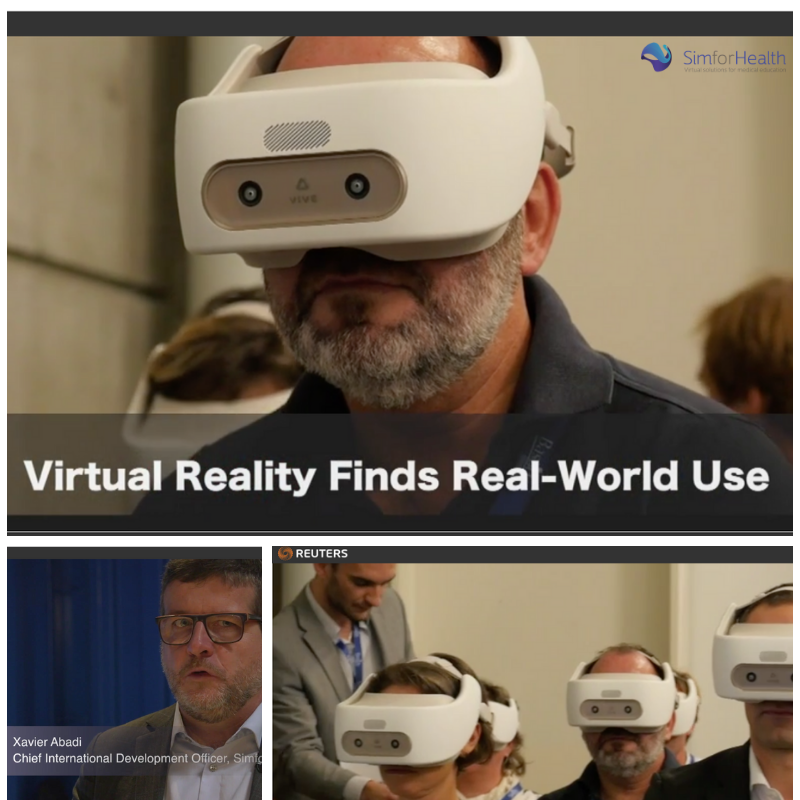 Back from the United States with virtual reality giant HTC Vive, Reuters magazine is publishing a video report on the democratization of VR use. And we are part of it! 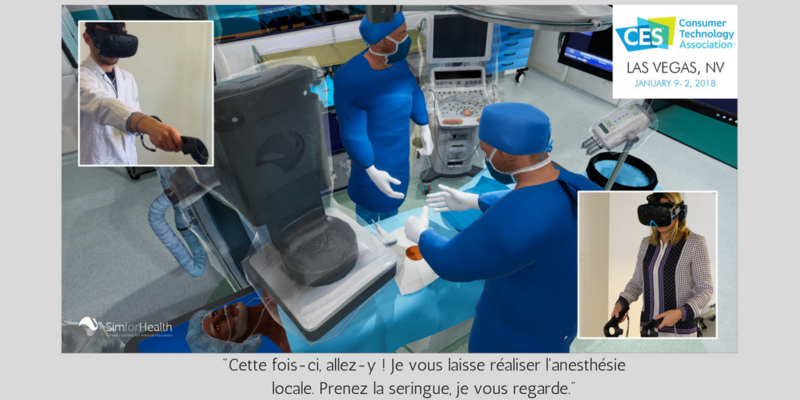 A couple of weeks ago, we were honored to receive in Bordeaux Dr. @Howes, Director of the Simulation Centre of Queen's University. 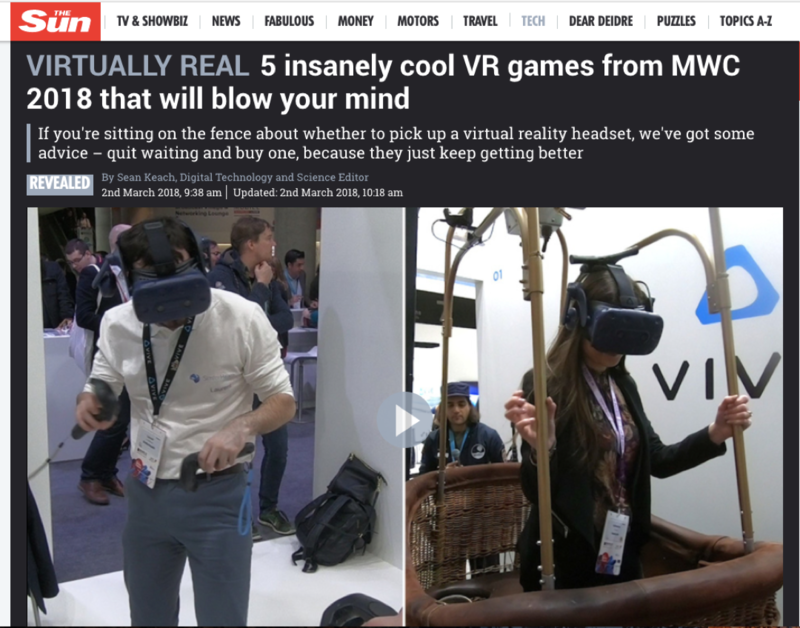 [Press]One of the most impressive innovations at CES 2018! 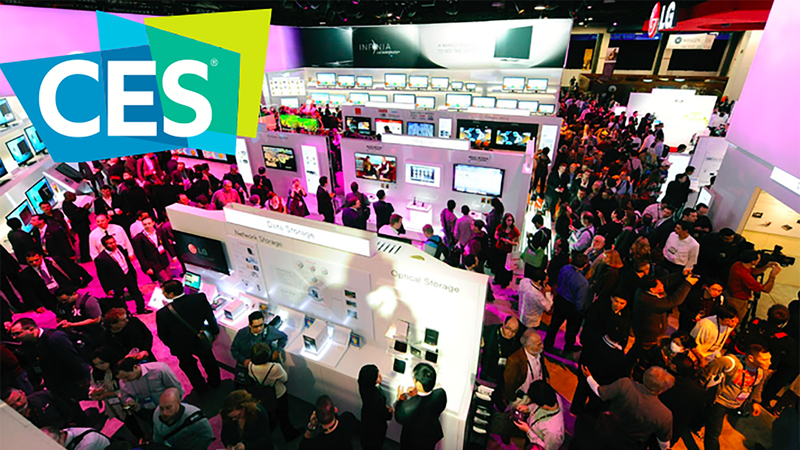 Just like the last couple of years, CES 2018 is expected to be filled with the latest virtual reality (VR) and augmented reality (AR) innovations from across the world. 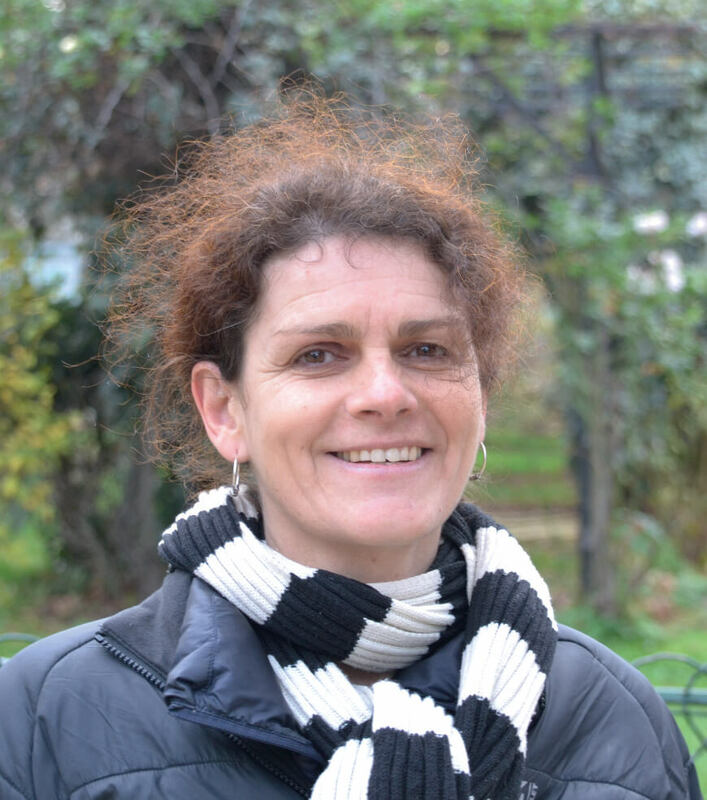 Exclusive Video Interview via Healthy Simulation! 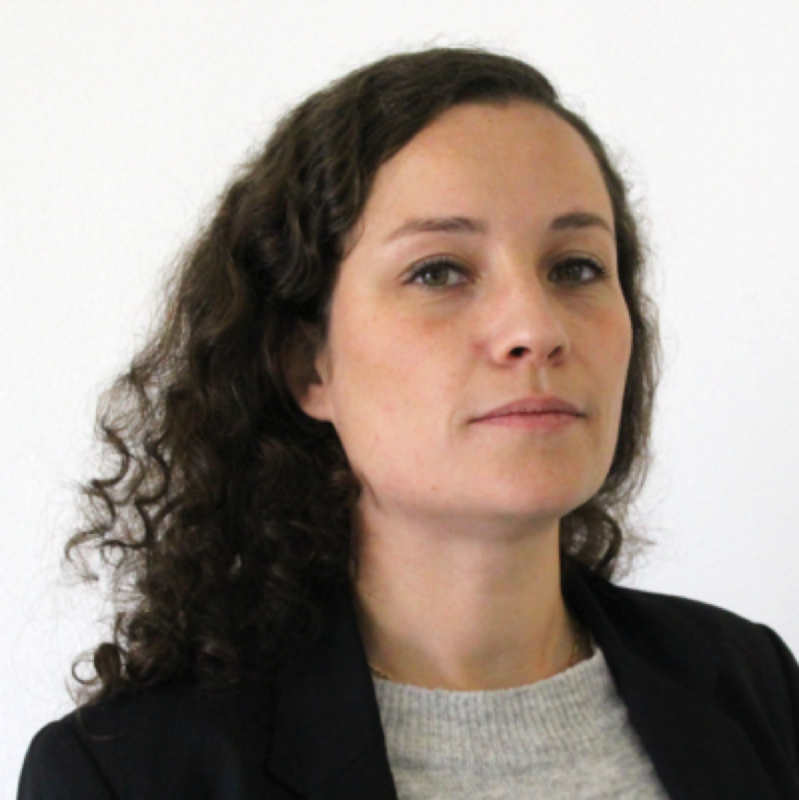 Recognized as one of the “4 e-health innovations” during its participation in the 2017 CES, SimforHealth will again be at the global innovative technology venue in Las Vegas in 2018. 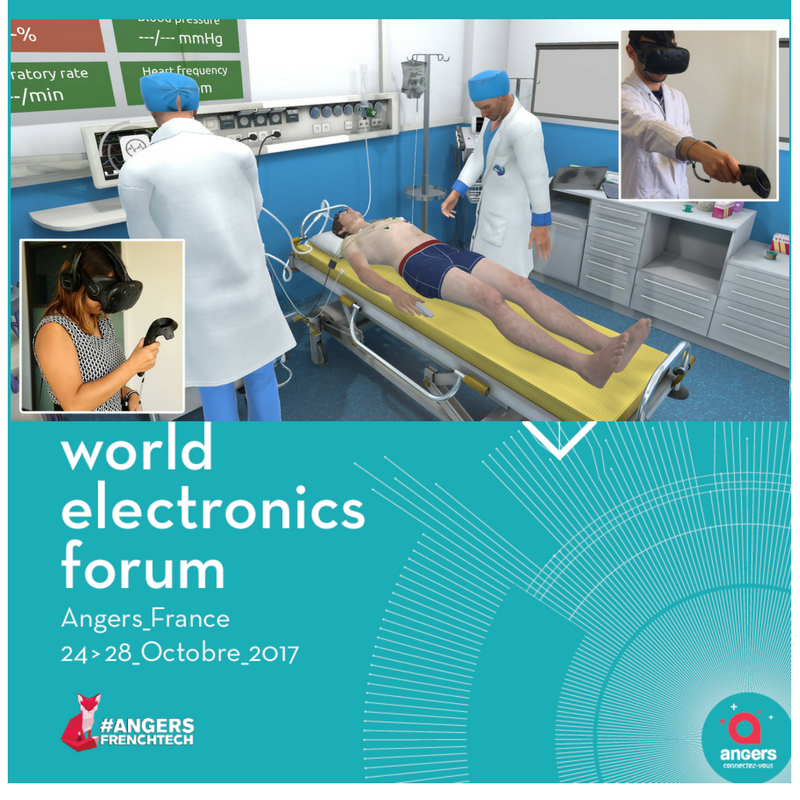 SimforHealth was selected by the World Electronics Forum to present the “Health Simulation Center of the Future”. 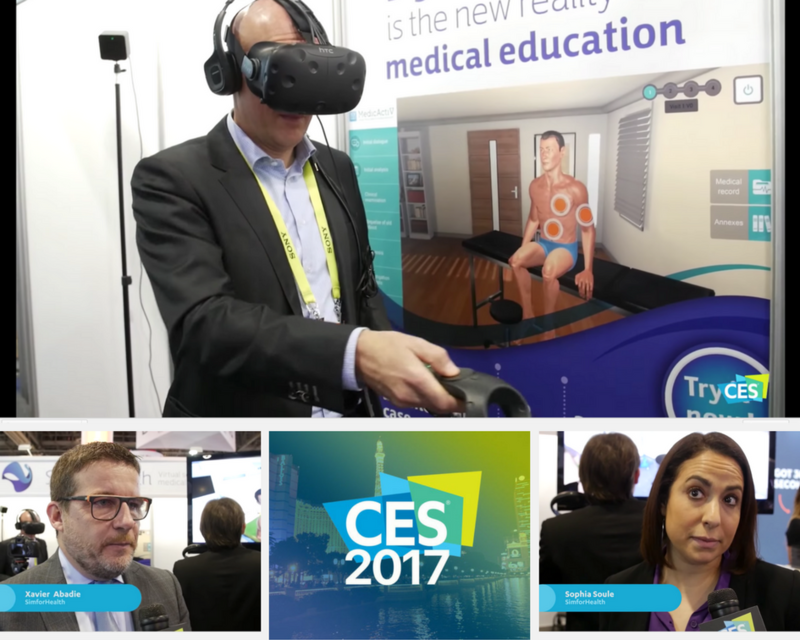 Keep a pulse on the health technology at CES 2017 with the latest from SimforHealth. 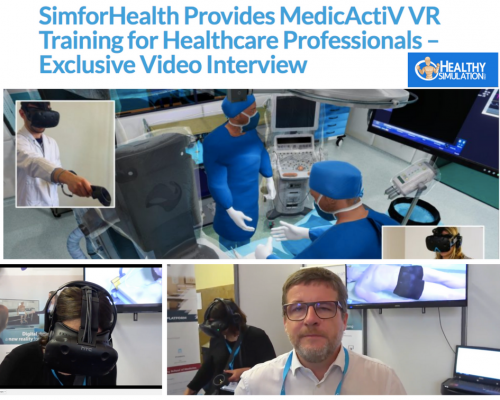 Thanks to its innovative solutions for healthcare professional training, SimforHealth has been chosen to take part in the world-renowned Customer Electronic Show in Las Vegas next January 5 to 8. 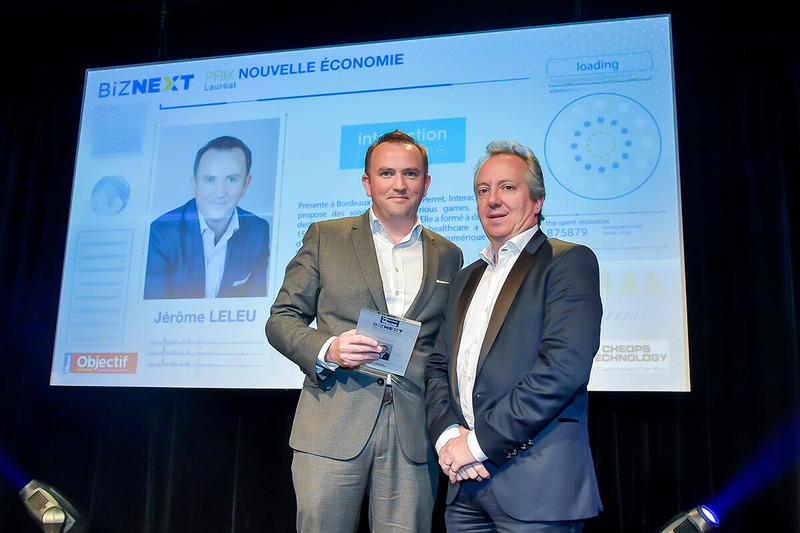 The MedicActiV platform won an award on December 17th as part of the Biznext Prizes – organized by the La Tribune-Objectif Aquitaine newspaper – in the category of "New Economy".